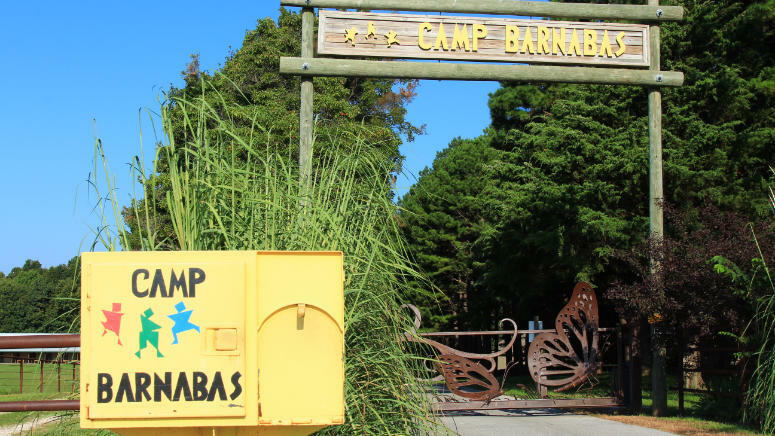 Over the past 24 years, Camp Barnabas has welcomed more than 75,000 campers and missionaries to camp. 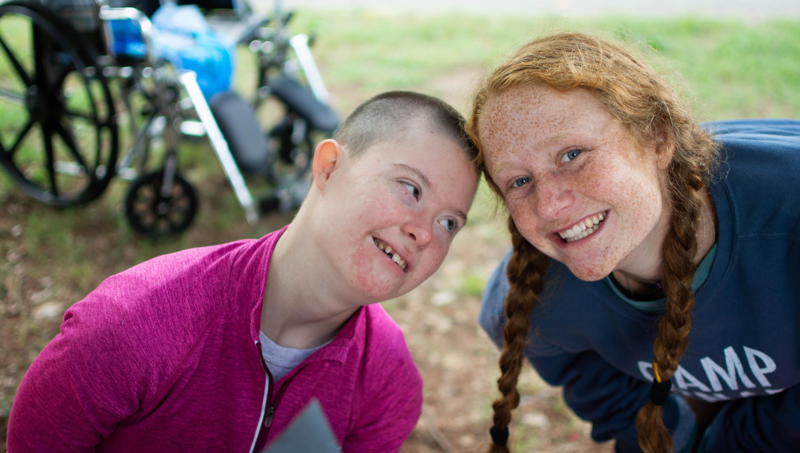 We are passionate not only in changing the lives of those with special needs and chronic illnesses, but also changing the lives of all who come in contact with Barnabas: siblings, missionaries, parents, staff, and donors. 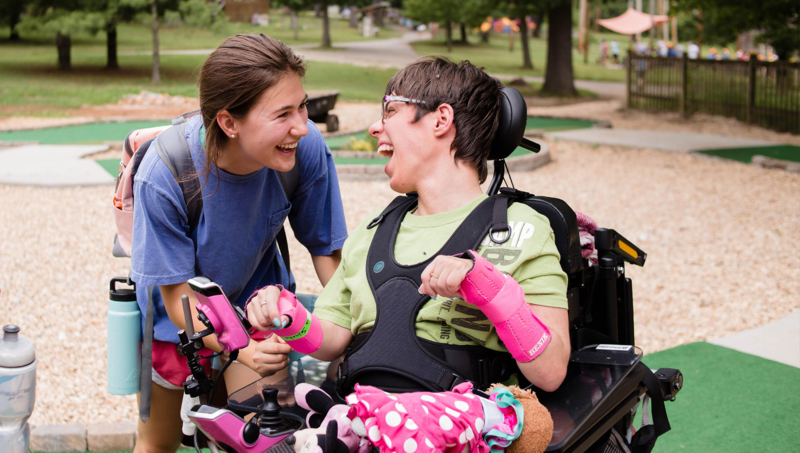 Camp Barnabas is located in Purdy, MO, where we meet the needs of people with disabilities so they can have an incredible camp experience and learn more about Christ. To make camp possible, we team up with groups and individuals all across the nation to match up each person one-on-one with our campers. 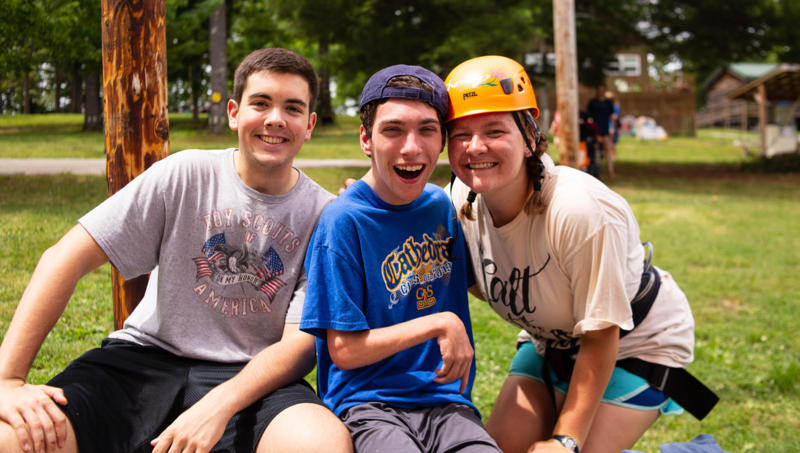 Camp is more than an experience. Lives are changed for everyone involved. “I witness a lot of firsts here. 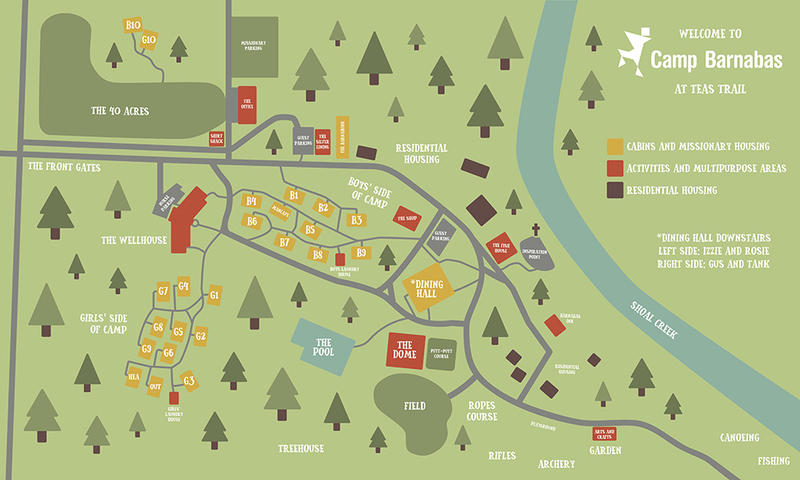 I’ll overhear campers say ‘I’ve never been paint balling before!’ or ‘I’ve never even been invited. Did you see me?’ Each one spectacular and special. I wish I could depict every moment. There is nothing like experiencing someone’s emotions in a first time opportunity. You can’t win it, you can’t earn it, you can’t put a price on it. It is a blessing in the purest sense of the word.” – Mike M.
Check out the latest news and videos! Learn more about our standards and goals! 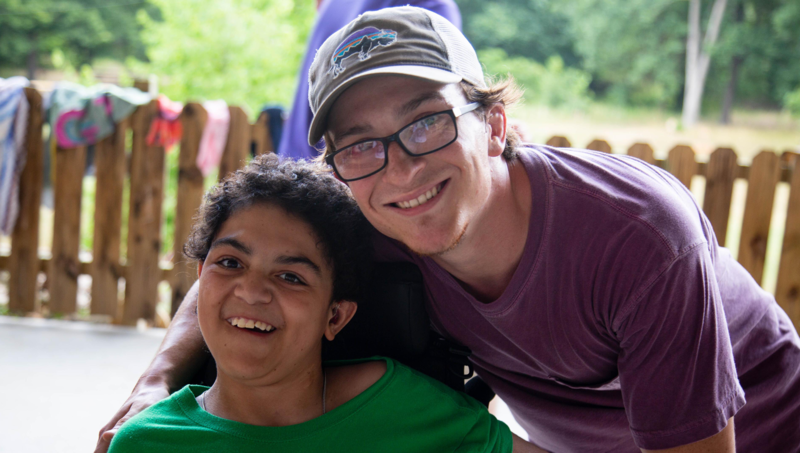 Barnabas is a platform for so many life changing stories. Here’s how ours began! From dance parties to fundraising events, find out how you can be more involved. Click here to contact the main office.